Pink Floyd’s “The Dark Side Of The Moon” marks its 40th anniversary this year. For the occasion, rock radio series In The Studio features interviews with Floyd members Roger Waters, David Gilmour and Nick Mason to explore the creation and making of one of the biggest-selling albums of all time. Floyd’s eighth studio album, “Dark Side” was released in March of 1973. The project’s themes include conflict, greed, the passage of time, and mental illness, the latter partly inspired by Floyd founder Syd Barrett's deteriorating mental state. The suite was developed during live performances and was premiered several months before studio recording began. The new material was recorded in two sessions in 1972 and 1973 at Abbey Road Studios in London. “Dark Side” ranks as the third best-selling record in music history, with more than 50 million albums sold worldwide; only Michael Jackson’s "Thriller" and AC/DC’s “Back In Black” have notched higher sales totals. 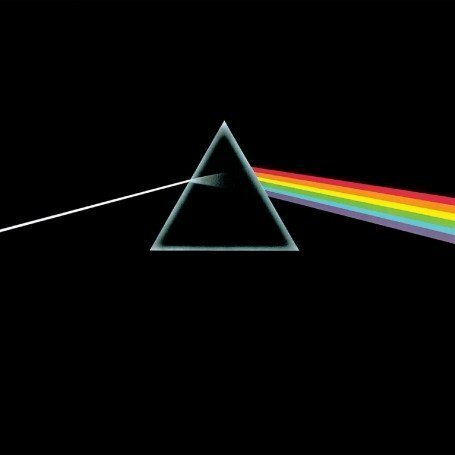 Check out “The Dark Side Of The Moon”’s 40th anniversary review on In The Studio with host Redbeard here.